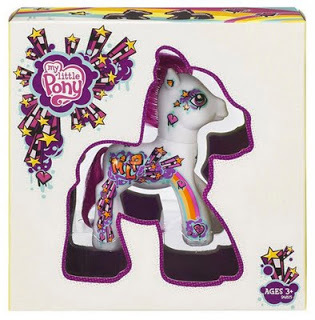 My Little Pony Fair Schedule and Games and Activities are Posted! I’ve updated the My Little Pony Fair Convention website with the Schedule of Events. Also, the Game and Activity page has been updated with 2011 information. Check it out! I’m pleased to announce that ALL vendor booth space has been sold so there will be plenty of shopping opportunities for Fair Goers. I can’t wait to see what is for sale! 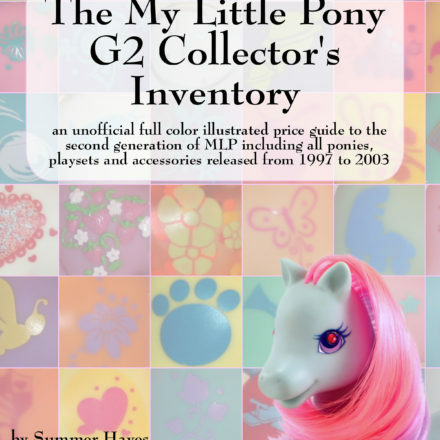 Contest: Prove your knowledge of My Little Pony G3 and win a 2010 Comic Con Exclusive! 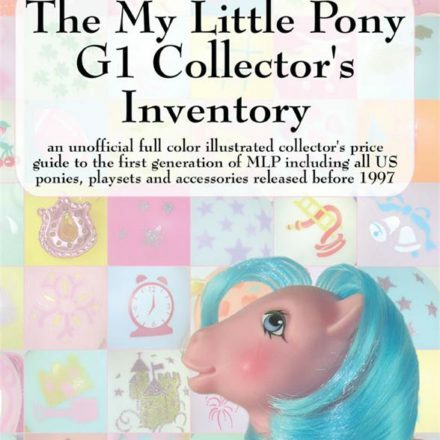 In addition to offering mega deals, www.mylittleponycollecting.com is also running a fun contest. 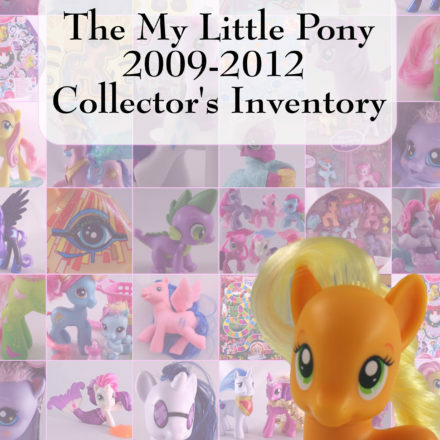 Identify the ponies pictured in the calender picture for a chance to win a MIB 2010 Comic Con Exclusive Pony. 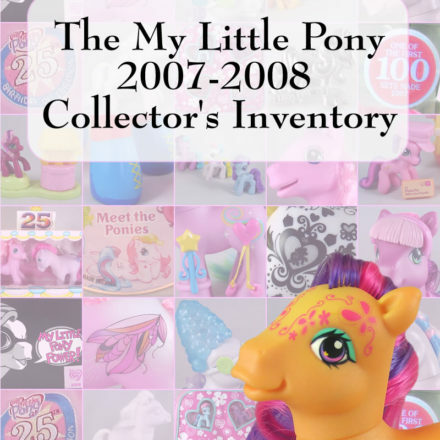 To enter the contest, go to http://mylittleponycollecting.com/contest-prove-your-knowledge-of-my-little-pony-g3-and-win-a-2010-comic-con-exclusive-mlp/ . I can assure you that you will not find a better price on these books anywhere. The deal only runs through July 1st. 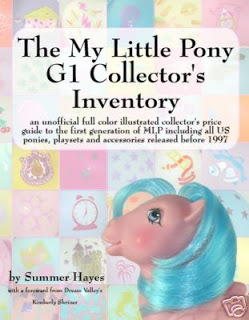 My Little Pony as high literature?